Win a Visit with Andre Drummond! 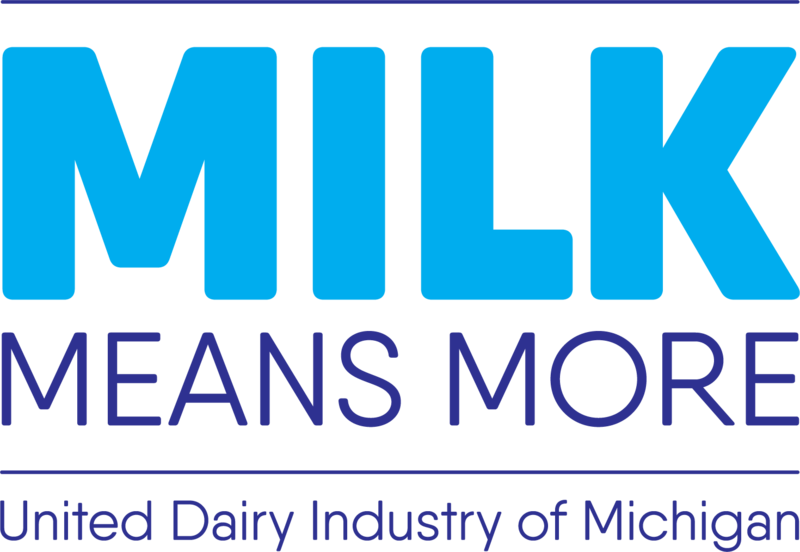 Let’s Celebrate National School Lunch Week! 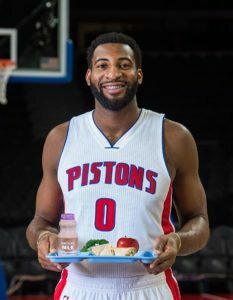 If you’re a high school or middle school student in Wayne, Macomb, or Oakland counties, you can show us your ‘School Lunch Spirit’ for a chance to WIN a visit from Detroit Pistons basketball star, Andre Drummond! STEP 1: Start your video with the name of your school and city. STEP 3: Upload your video to MediaFire. Many can enter but only one entry per school will be considered. Winner will be selected by random draw. Please keep it PG! Grab your friends, video camera, or cell phone, and get recording. Before you hit submit, click here for official rules. Go to MediaFire upload link provided on our contest landing page, or directly via http://bit.ly/2xxWBAZ. Select video for upload from your device. In the description, enter your school building name, then click “OK” to begin upload. Depending on the size of your video file, upload may take several minutes. Please do not close your internet browser during this time. Submissions close October 16, 2017.